Caliente Rail is available from stock in RAL 9016. The colours shown are reproduced as accurately as this process will allow and can be made to order on the identified products. The Caliente Rail is available as White (RAL 9016) as standard. The Caliente Rail was launched at Ecobuild 2012, named in a competition by a customer visiting the show and entering a competition on the Stelrad stand. Spanish for ‘heat’, Caliente has quickly become a favourite designer radiator model. Featuring an elegant tube-on-tube design consisting of a tight array of slim tubes, the Caliente Rail is an easy choice for any bathroom or kitchen whether it’s a modern, contemporary or period interior. The single and double Caliente Rail models both have an attractive tubular finish and are ideal for any bathroom, shower room or wet room set up. 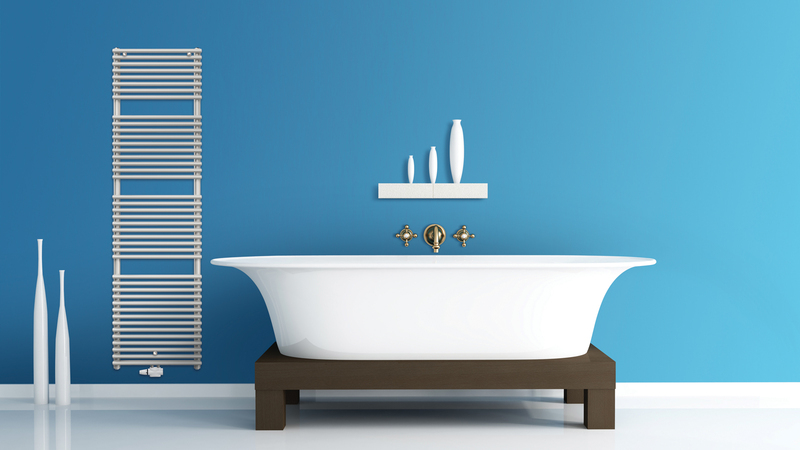 Available as standard in white, the towel rail is also available in a range of 35 colours making it simple to match and contrast colour schemes.